We teach lots of things in our church. But nothing is more important than Jesus Christ and the grace he extends to us through his sacrifice. I’ve recently heard critics say that Mormons worship their prophets and don’t speak enough about Jesus. It caused me to reflect. Much was restored in the restoration, which we must share with our members and others. So, perhaps we have a few additional topics we have to teach on Sundays: the plan of salvation (pre-earth life, 3 degrees of glory, etc), Word of Wisdom, temple work, and other topics. Despite this new material, let us never forget the importance of Jesus Christ. Grace, Salvation, Works, All we can do? 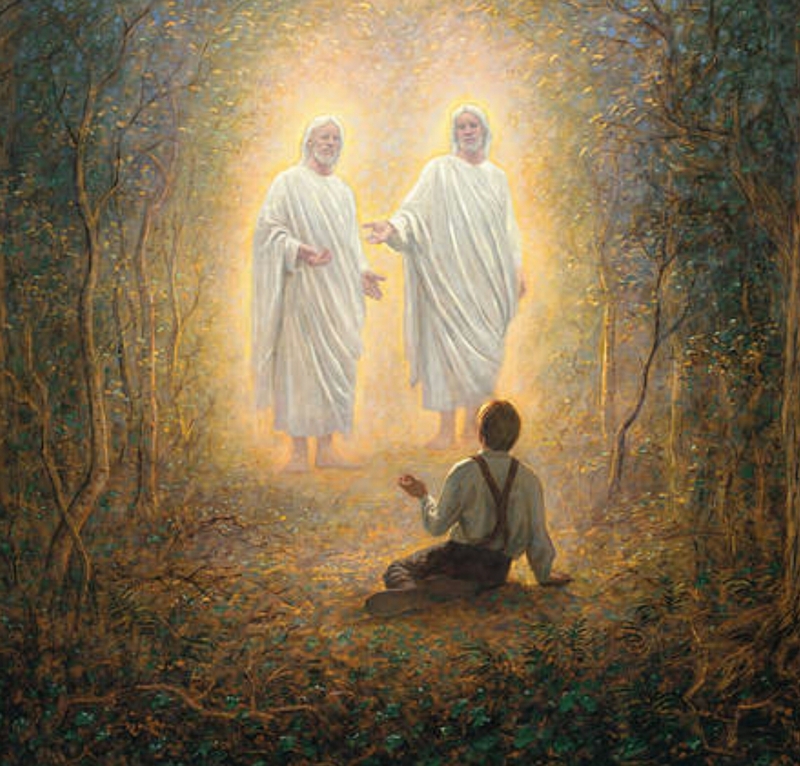 The above image embodies the LDS concepts relating to this subject, in my opinion. Take the bolt out of the middle of these scissors. Which blade will work well on its own? Summary: LDS people believe only the redemption of Jesus or His grace cleanses us from sin. However, to show our love and obedience to His commandments and Gospel we do our best! 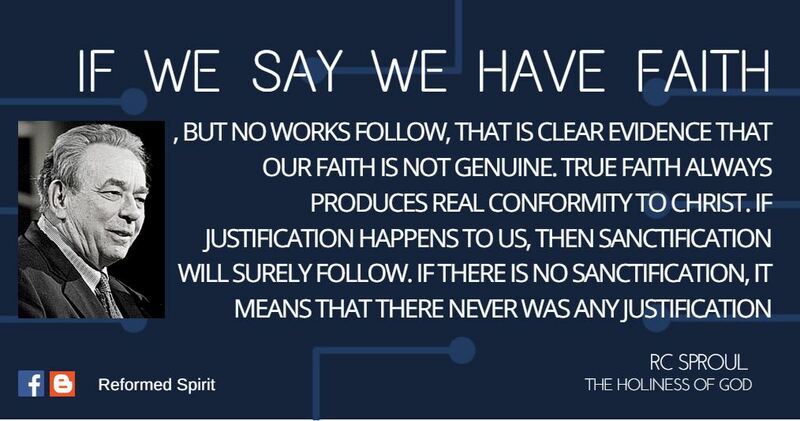 And, yes, we believed we are saved! Four talks on the subject. 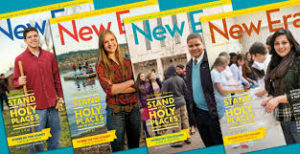 #1: March 2005 New Era (youth magazine)Tough Topics: Are You Saved by Grace or Works? #3: April 1998, Elder Dallin H. Oaks: Have You Been Saved? Read the entire thing above (click underlined text)! In this podcast, Brother Scarisbrick illustrates the various stages of life and how our choices determine what we receive in the life to come from an LDS perspective. From our entrance into the world of spirits when we pass from this life into the next, to the final judgment at the last day, Brother Scarisbrick uses common sense answers in a conversational style that makes this topic easy to understand. I’ll share quotes from three Christians below who share their view on the appropriate balance between faith and works. 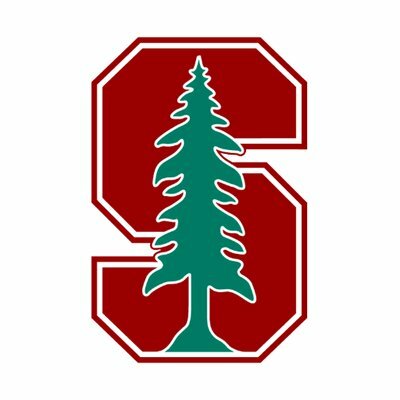 #1) Robert Charles Sproul was an American theologian, author, and ordained pastor in the Presbyterian Church in America. He was the founder and chairman of Ligonier Ministries and could be heard daily on the Renewing Your Mind radio broadcast in the United States and internationally. #2) This pastor below, Mark Driscoll, explains the complementary principles of faith and works. 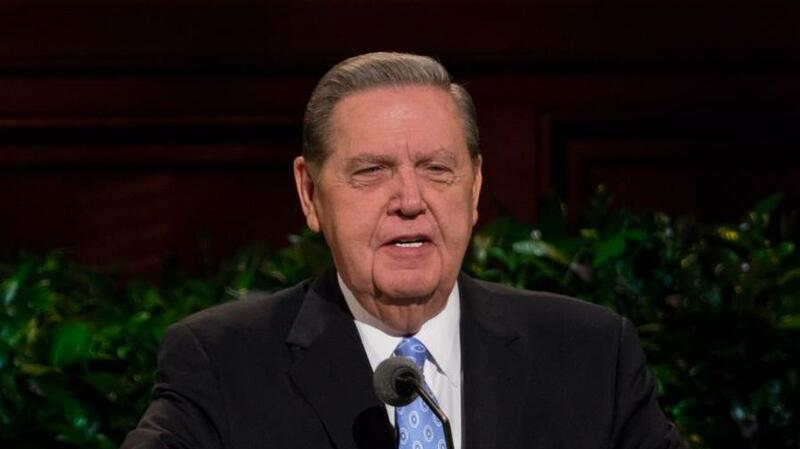 The primary area of disagreement Latter-day Saints would have with him is with his belief that grace can’t be taken away (seemingly, no matter how destructive a person is) and that those without an opportunity to learn of Jesus are damned. Otherwise, we agree with this fellow! Further, he points out that most Christians he knows love to quote Ephesians 2:8-9 (works don’t save, only grace of Christ does), but forget verse 10 (we were created in Jesus Christ for good works). 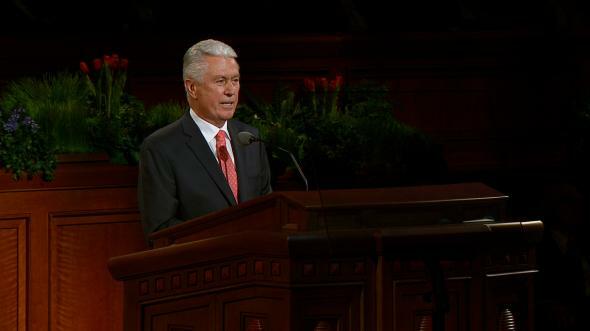 His final slide: “Internal devotion to God (faith) produces external devotion to God (works)”. In other word, faith produces works. Don’t Latter-day Saints teach that? I believe so. His conclusion: In conclusion, Paul worked and taught believers to work. These works were not works of merit like in the Law of Moses but works of faith, or works growing out of faith. Paul’s faith was a working faith in which he “labored more abundantly than they all …” (1 Corinthians 15:10) Paul’s teaching and the other New Testament writers’ teachings agree. Faith-only salvation is a misconception; it is foreign to the New Testament.